The establishment of SDG 6, Ensure availability and sustainable management of water and sanitation for all, reflects the increased attention on water and sanitation issues in the global political agenda. To present the global review of SDG 6, UN-Water prepared the first Sustainable Development Goal 6 Synthesis Report on Water and Sanitation, released in June 2018. The report reviews the current situation and trends regarding water and sanitation at the global and regional levels. A Public Dialogue on the SDG 6 Synthesis Report was open from May to September 2018 to discuss the report and its main messages. The feedback on the UN-Water SDG 6 Synthesis Report on Water and Sanitation is presented in the SDG 6 Public Dialogue Report. 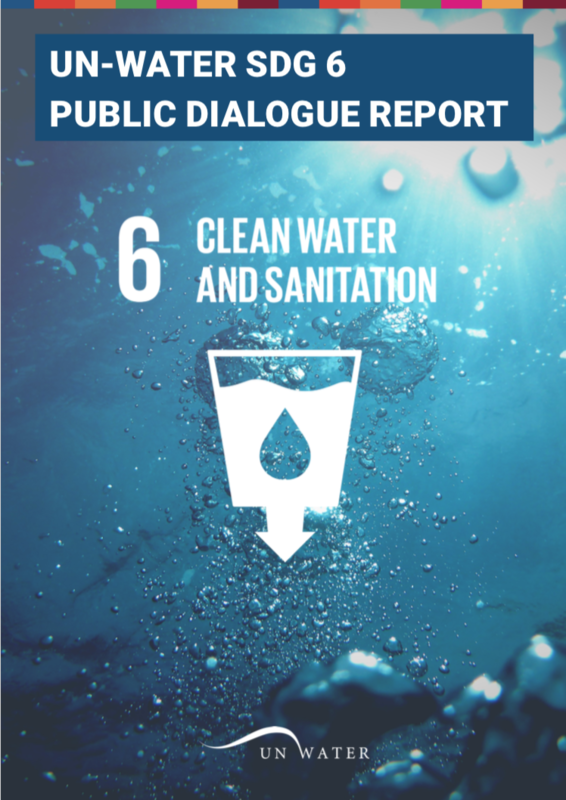 The Executive Summary of the UN-Water SDG 6 Public Dialogue Report are available in Arabic, Chinese, English, French, Russian and Spanish.